Private, customized tours of Seattle and beyond by knowledgeable, multilingual guides. 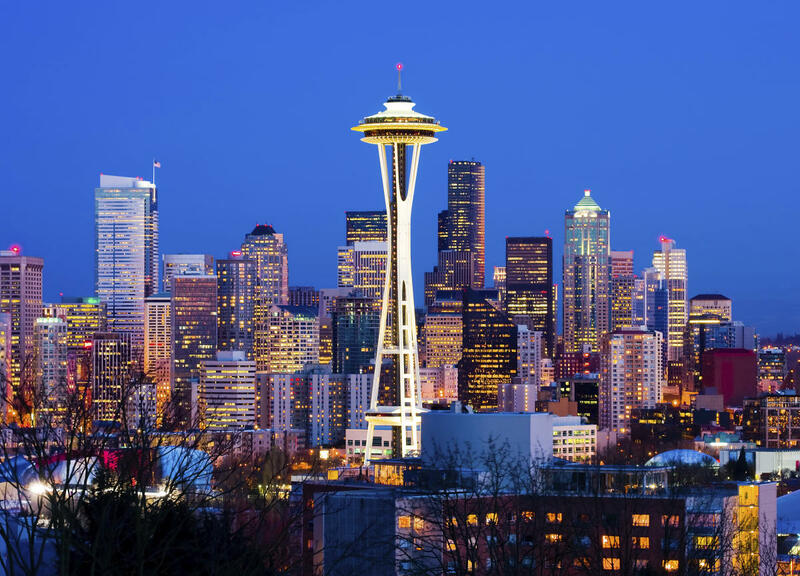 We delight in acquainting visitors with Seattle's unique attractions, history and architecture. Tours in English and Spanish for up to 6 visitors in a brand-new, comfortable vehicle. We'll hand-tailor your tour and go at your pace. Examples include city tours, architecture & garden, wineries, ‘Twin Peaks’ tour, Boeing Factory, Mt. Rainier, and much more. 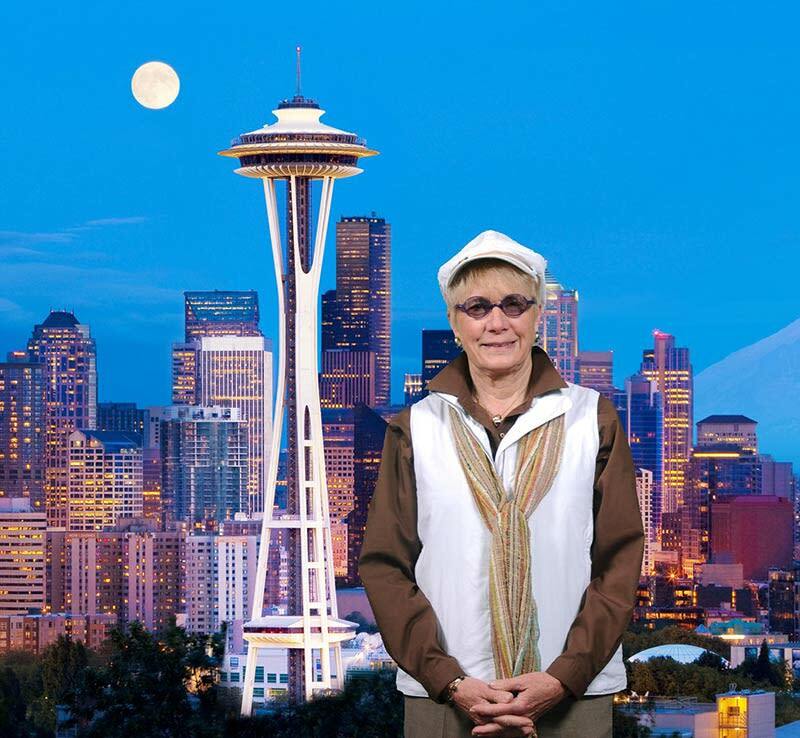 Please visit our website at www.totallyseattle.com for more information, and we proudly send you to our rankings at http://www.tripadvisor.com/Attraction_Review-g60878-d7854875-Reviews-Totally_Seattle_Tours-Seattle_Washington.html/ Book With Us at our Visitor Center 206-575-2489 For More Information.